Daniel Sallus is a partner of Stone & Sallus, LLP focusing on business litigation, business and real estate transactions, estate planning, entity formations, and real estate litigation. Born and raised in the Los Angeles area, Daniel obtained his B.S. in Management from the Eller School of Business and a minor in Spanish at the University of Arizona. Previously he worked at a large bank where he interacted with businesses and obtained a deeper understanding of their needs. While in college, Daniel started investing in real estate and was able to pay his way through his undergraduate studies by managing and renting the investment property. Daniel was accepted to Thomas Jefferson School of Law where he received a merit-based scholarship. 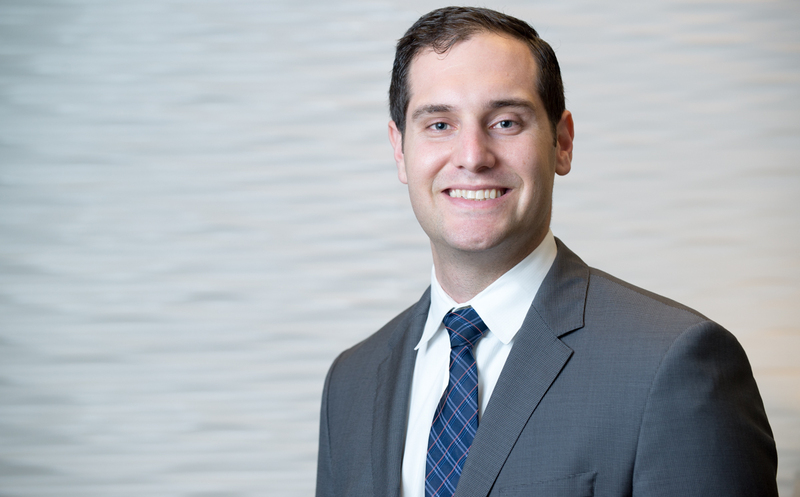 Throughout law school, Daniel was awarded both Distinguished Honor Roll and Honor Roll and was selected to clerk for the San Diego Public Defender’s Office. Daniel has represented several tech companies, VC’s, business owners, realtors, doctors, and a wide array of professionals in both business and real estate matters. He has participated in countless court and motion hearings obtaining favorable outcomes in numerous cases. Daniel has served as a co-author and editor for the CEB’s estate planning section’s continuing legal education. This organization serves to educate lawyers regarding new laws in estate planning and administration and how they impact distribution of assets. Outside of law, Daniel has a passion for investing in real estate and is an active member in the South Bay community contributing his time in various community service projects. Daniel is licensed to practice law in both Arizona and California and is a member of the South Bay Bar association, Los Angeles County Bar Association, American Bar Association, Culver Marina Bar association, and Redondo Beach Chamber of Commerce.